The word, "Quaint" comes to mind when one thinks about Hunt's Point. It has it's own little picturesque fishing village, beaches and fine dining close by. It is a highly sought after area that is nestled between two of the South Shore's finest resort areas, White Point and Summerville Centre. 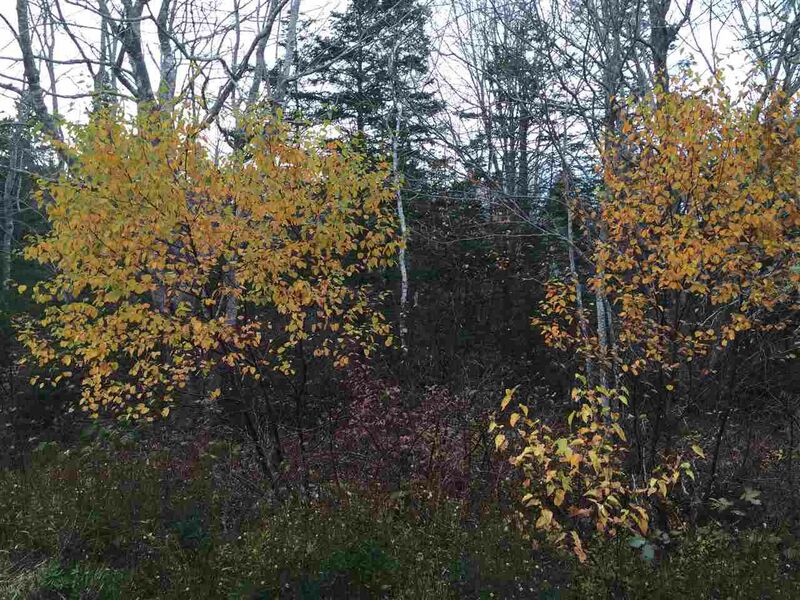 This, one of four lots that is offered for sale is survey and has been approved for a septic. (2010). It is a short walk to Hunt's Point Beach and chances are, you will be able to hear the surf from here. Take Hwy #3 to Hunt's Point, turn right on Beech Hill Road. Property is signed.